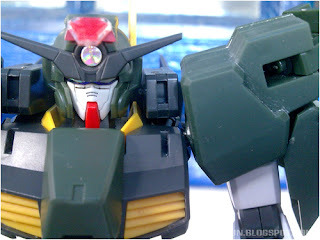 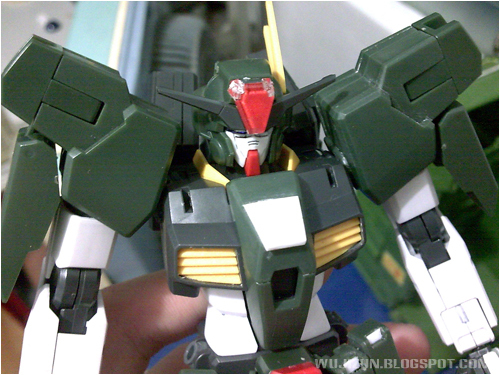 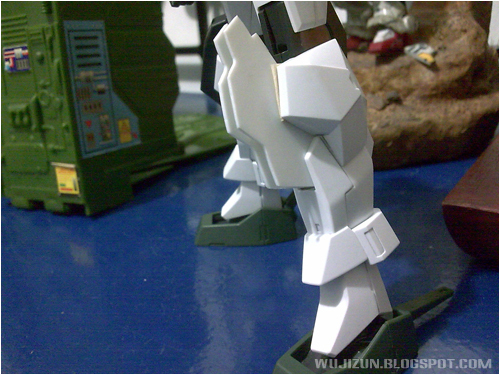 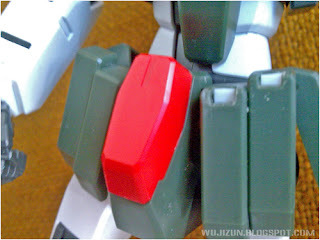 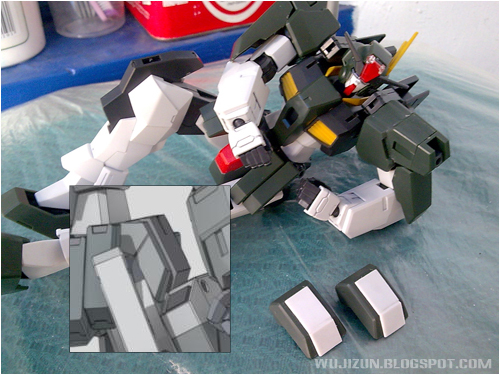 I bought this cheap kit from a GMAC Bro, Me and Billy Potz decided to make a FACE-OFF Match between him and I using 1/100 NG Cherudim Gundam. 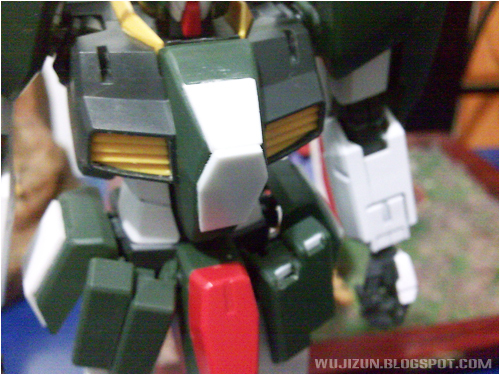 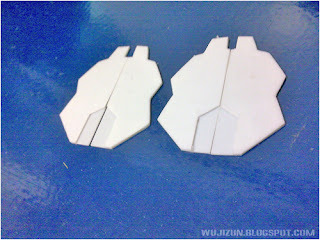 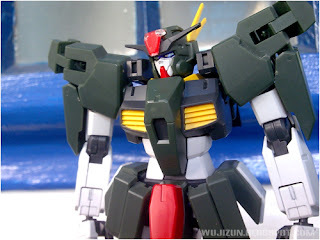 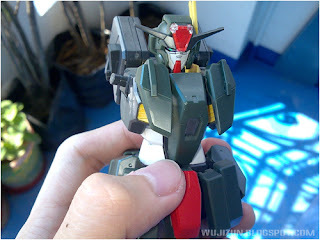 This time i'm going to do some Major modding to this kit to make it look like the seven guns (SAGA) from V series of Gundam 00. 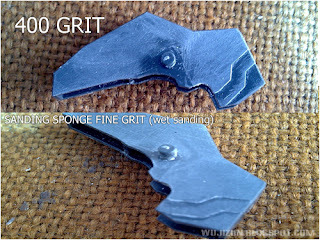 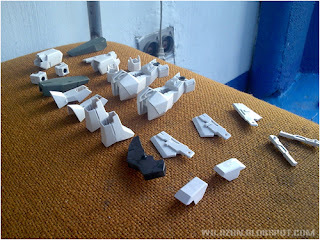 Sanding all the parts using 400 Grit Sandpaper and 3m Sponge Sanding paper FINE to remove the factory defects, nubs and for the paint to stick. 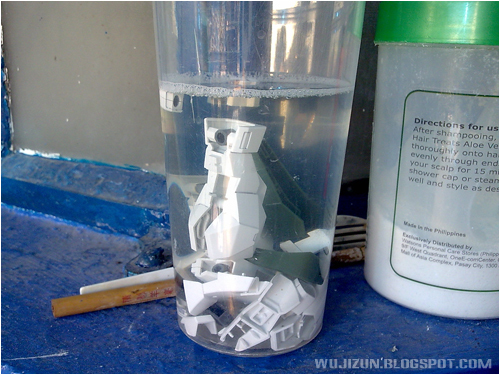 Washing it to remove the dust. Next, is making it dry. I also add 2 layers of .5 tamiya Pla-plate to both side skirts. 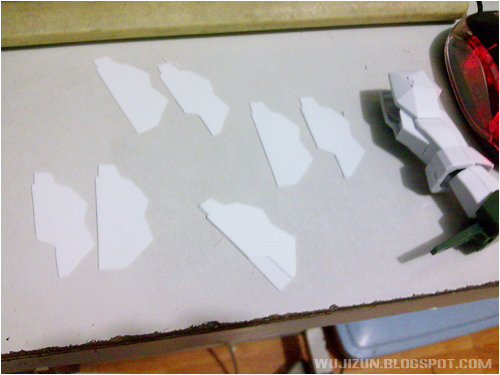 I also start trimming the front skirt... its a little bit dirty so i need to clean it up soon. 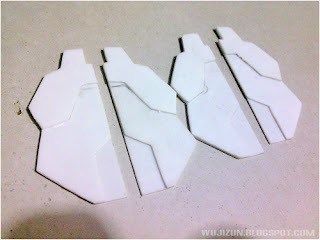 I made 8 same patterns for the knee armor. Added another layer of .5mm pla-plate for the design.